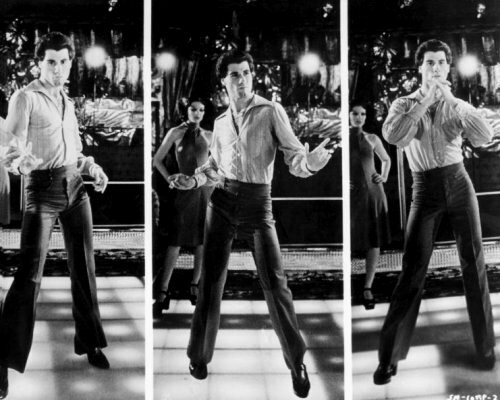 So squeeze yourself into those brown flares and huge collared satin shirt, swivel those hips, and Thank Disco It's Friday! Read Alex Petridis on the BeeGees and an interview with Barry Gibb in the Guardian yesterday. The vission of him in those black underpants is seared into my memory.